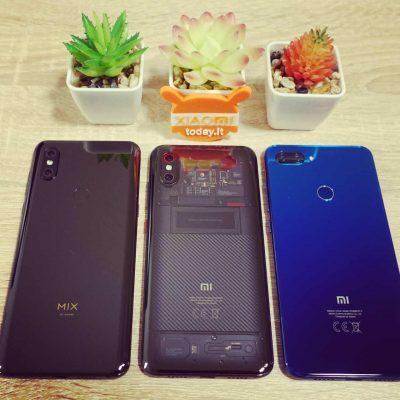 Home » News » New (real) photograph of the Xiaomi Mi 9: and the 5 cameras? 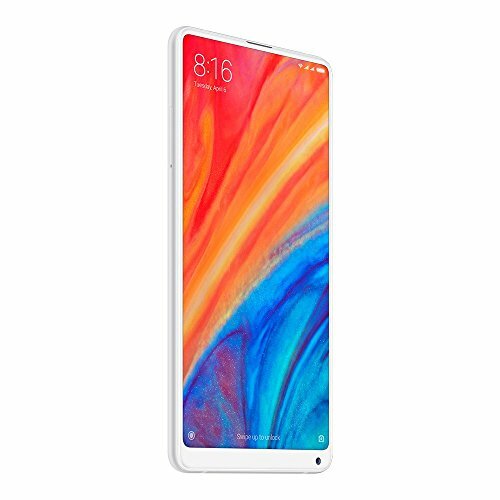 The first month of the 2019 was characterized by a plethora of news about Redmi Note 7, with his older brother Pro, and on Mi 9. 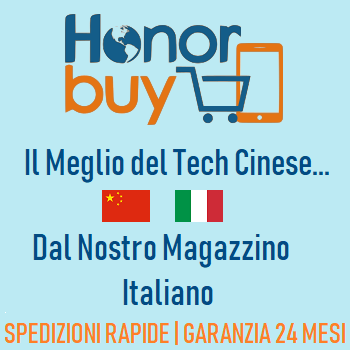 While the first device is already released in China and it is also purchased at Chinese stores (in fact, we suggest you follow our channels or the offers section to grab someone for the price), the second is still in the forge and the launch date seems expected for March. 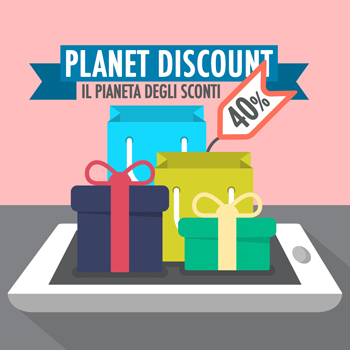 However, they are not lacking indiscretions, leaks and rumors that make this date one of the most awaited this year. 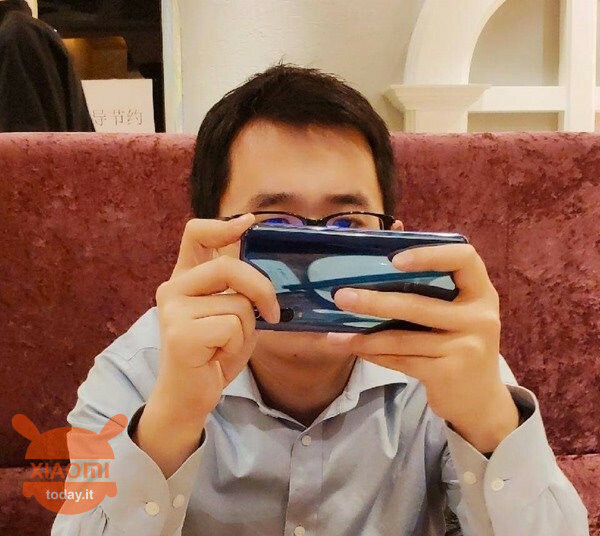 Speaking of leaks, in the last hours it has been "Stolen" a photograph from the network depicting the likeable Wang Teng, the product manager of Xiaomi, holding a device that has all the credentials to be right there Xiaomi Mi 9. 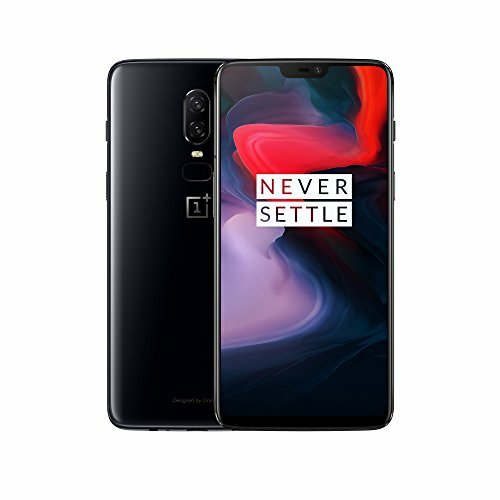 We can see very little from this image, but the necessary to say that it is definitely a new device. 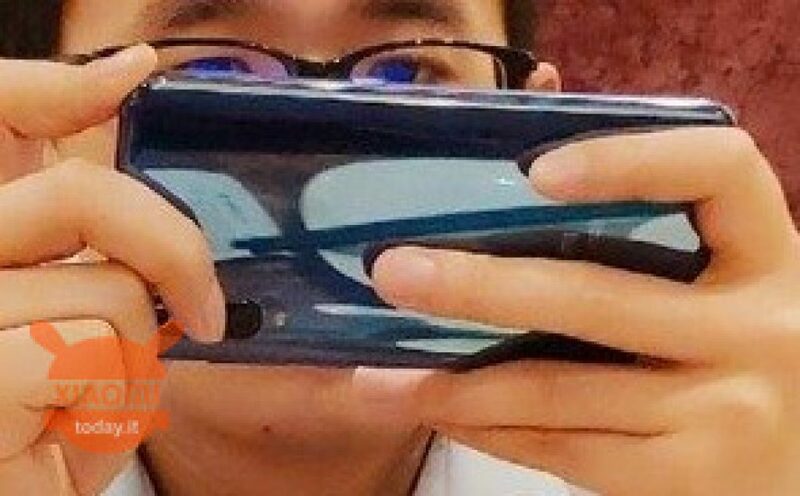 First of all we can say, obvious but not too much, that it is a Xiaomi: It will make you laugh, but many Chinese users in the comments did not believe it. The logo is there and can be seen in dim light on the right side. 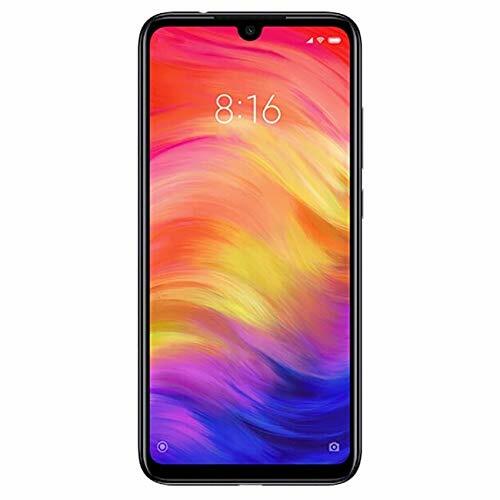 With this doubt removed, we see that the fingerprint detection sensor is missing and therefore, as we expected, the alleged Xiaomi Mi 9 will have on board the FOD detection technology without a doubt that we have described to you here and that seems to confirm last month's leak. Another thing that you notice is that the photo gallery it has been kept like this as it is on the 8 Mi, that is "at traffic light". We have, from what we see, three cameras, one covered by Wang Teng's finger and a LED flash underneath. For some days it has been said that the device could count on one photographic sector composed of 5 cameras but perhaps at this point the news has been misrepresented: this is an 3 (main camera) + 2 (front camera). Personally I would be happy to see 3 cameras instead of 5 as it would later be a punch in the eye. As for photography, that's all, but we also want to leave you a presumed one technical sheet of the 9 Mi that would have drawn up the well-known site GSMArena. 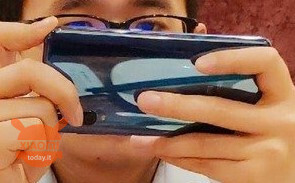 The first terminal that will come out after the division with Redmi and therefore, as stated by Lei Jun, will focus much more on quality, would present all respect, even a tadpole above average: in addition to all the news we already have as the triple camera, the Qualcomm Snapdragon 855 processor and many beautiful things, we want to emphasize the production process of the chipset that should be at 7 nm. What does it mean? 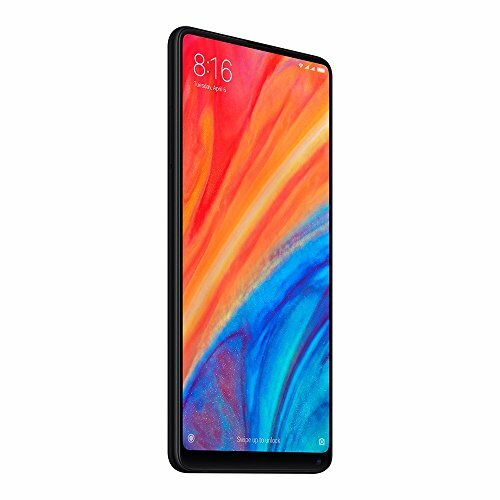 Which it is the second only after Apple's A12 Bionic mounted on iPhone X, Xs and Xs Max. 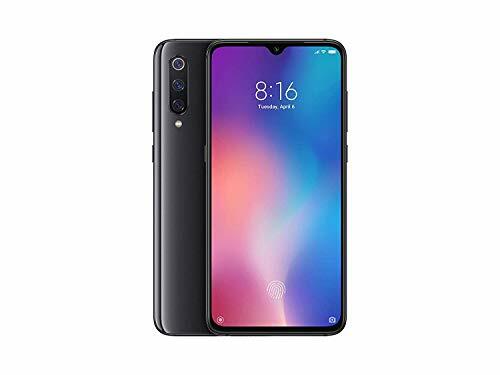 Xiaomi Mi 9: What are those two little eyes for?